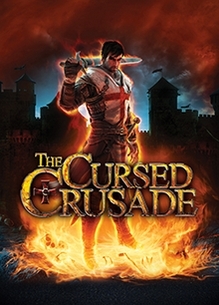 The Cursed Crusade was delisted from Steam no later than December 2nd, 2017 when its price was set to $0.00 making it unavailable to purchase. On Xbox 360 it was last confirmed available to download in September of 2017 and was likely delisted alongside the PlayStation 3 version no later than the end of December 2017. The reason for the delisting is uncertain and could be due to several corporate changes including restructuring between Atlus and Atlus USA, or developer Kylotonn’s acquisition by Bigben Interactive. The game remains available on physical media.